Hey everyone! This weekend we will be running two tournaments. One for Digger Lakes and one on Lilies, our latest lake that released just over a week ago. The Digger Lakes tournament will be a contest of who can catch the highest number of fish over 6x30 minute attempts. There will be no restriction on species in this one. Our tournament on Lilies is a contest of who can catch the highest total weight of fish across 3x60 minute attempts. 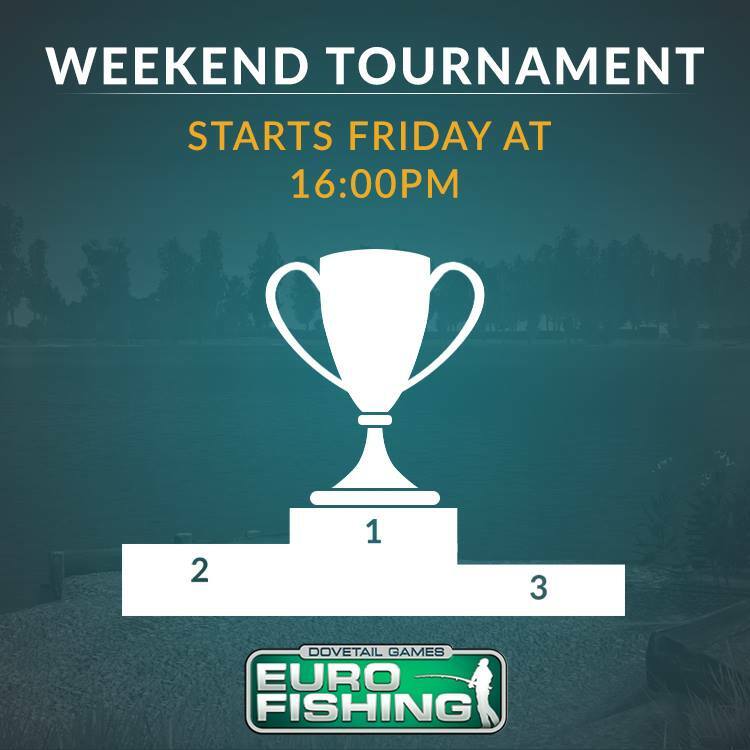 This tournament will be counting the five Carp species (Common, Mirror, Leather, Koi and Ghost) and Catfish.